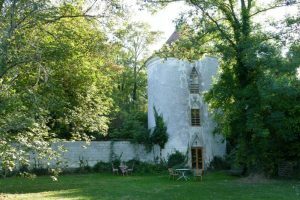 Chateau De Mairy | Château de Mairy | Weddings, family holidays, superb food,..
17th century “Monument historique” set in 10 hectares of gardens and woodland. 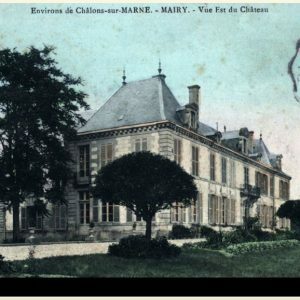 Located in the small village of Mairy sur Marne, the château is walkable to the local restaurant, approximately ten minutes to the town of Chalons en Champagne, where there is a station who can get you to Paris in about an hour and a half. 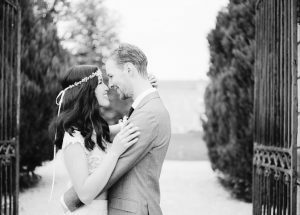 Château de Mairy has the informal and relaxed atmosphere of a country house, perfect for a romantic, champagne filled weekend break for two, ideal for family gatherings and has a space and facilities for parties and weddings. 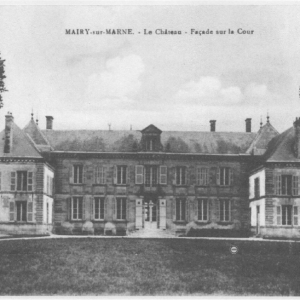 The château was owned by the same family from its construction at the end of the 1600s. 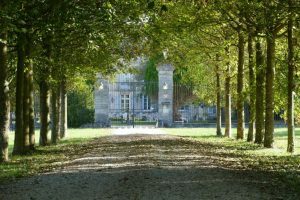 After buying “her” we now enjoy handing over the Château to our guests, whilst being on hand if needed, and making sure your stay here is stress free and fun. 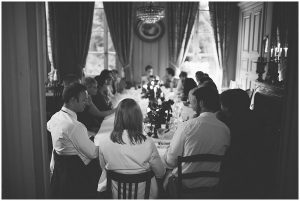 We will happily cater for you, evening meals, light lunches and breakfast can all be arranged.